This private tour lasts for three days so make sure you have enough time at your disposal. We will move in the northern part of Portugal away from Lisbon. We will visit the second largest city in Portugal after Lisbon – Porto, which is also one of the major urban areas in the southern part of Europe. Besides that it is also one of the oldest cities in Europe which is added to the UNESCO list of World Heritage Sites. Its history began many centuries ago when it was one of the outposts of the Roman Empire. The Latin name of the city – “Portus Cale” was believed to be the origin of the word “Portugal”. It would be a terrible loss to come to Porto and not to visit Vila Nova de Gaia. The views are stunning from there! You will definitely enjoy the breath-taking view of the city’s skyline and picturesque boats. Our next destination will be Vila Nova de Gaia, or simply Gaia – a little city situated on the other side of the Douro River. It is widely known for its so-called lodges (which are locally known simply as cases). It is where the unique and legendary Port wine is kept and aged. These lodges have recently become one of the most popular tourist attractions in the city. 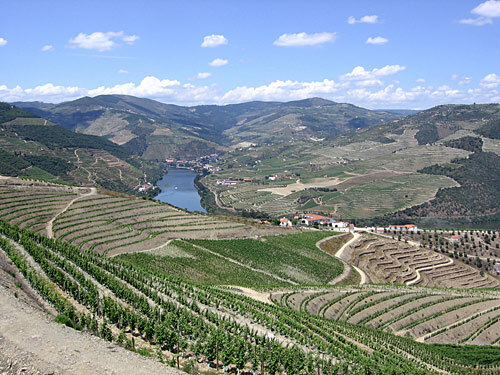 On the next day we will proceed to the Douro Valley, which is situated to the east of Porto. 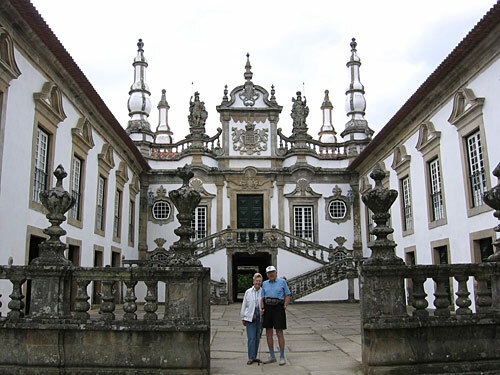 Any professional private guide in Lisbon would advice you to visit the legendary Douro wineries. You will have a unique opportunity to taste remarkable Douro wine which is internationally recognized as a very high quality product. On our way to Douro we will also visit Amarante and Pinhao. Afterwards we will return to Lisbon. 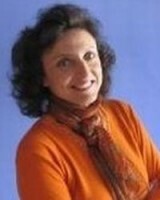 If you like we can organize a private tour in Lisbon and explore some of its most interesting and intriguing places. Note that accommodation and meals are not included in the initial price, though I would be eager to help you find the most suitable and affordable lodging. As regards the wine tasting, it is included in the price.